Well, Michael Westen is more burnt spy than secret agent but the truth of the matter is, even though he’s obviously spent a lot of time getting rated in anything that fires a bullet or holds an edge, TV land’s latest (ex)covert operative obviously has fantastic taste in designer threads. Dressing like a secret agent isn’t difficult, all you got to have is a high tolerance for hot and humid climes (the anchor of the look is the blazer or suit jacket). 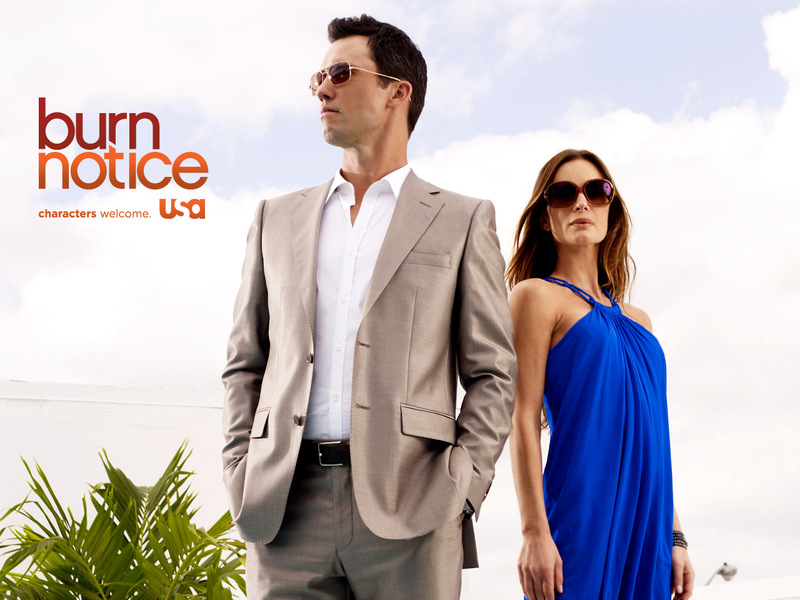 Michael Weston didn't always wear BCBG melrose sunglasses. 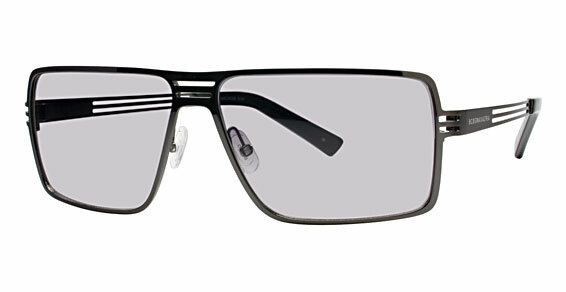 He wore Oliver Peoples Victory Polarized Aviator Sunglasses. His suits come in cool neutrals like grey and tan Tan (light brown, almost beige) suits were carried by Prada in Spring Summer 2010- they’re a little tougher to find now. Grey suits on the other hand, are pretty common. There are two ways you can go about this. Go to a luxury boutique (if you have a spending budget like super spy Mr. Westen), go tailored or go off the rack. Off the rack? Yes, Mr. Westen’s luxurious look is all about the right fit. You don’t have to spend over $1,000 (though it helps) for a great designer men’s suit. Off the rack suits can achieve that great designer look just by being fitted properly. Take your usual size and then go one size smaller- Wear it till the blazer jacket conforms to your body. Used by Special Forces. 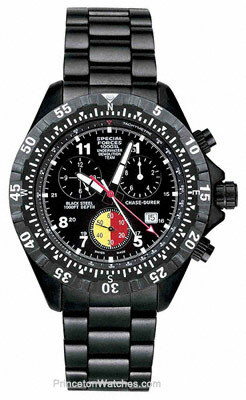 It costs around $1000, you could always turn to cheaper alternatives from Luminox and Timex. The secret starts from the watch- Chase Durer Special Forces It doesn’t have to be men’s luxury watch like James Bond’s Omega, but it should at least compliment a suit (especially when it’s peeking out during a game of Texas Holdem) and most importantly, it should be stealthy. Michael Westen wears a Chase Durer Special Forces 1000 UDT. But truth be told, I’d prefer something stealthier. Something like a Dievas Reaper. Arm yourself- in the gym (and maybe buy a replica sidearm) Michael Westen is always lean and taut. It’s a big plus if you go for Krav Maga, Karate or Tae Kwan Do. I’d settle for fitness if you’re short on time. Being able to run 5km in 25 minutes should mean you’re fit and hopefully better suited (no pun intended) for form fitting men’s designer suits. A little saggy in the chest section and don’t want to spend a fortune on gym memberships? Try 100 push ups a day. Here’s how: do as many real form ones as you can, and then brace with your knees and do girly ones till exhaustion. You’d see the results in one month. For replica sidearms and since many countries don’t allow pistols or make them easy to purchase, you can always get replica modded guns like Berettas and Colts from Black Tactical. I would need a few clues first- where are you based (so I know what stores to direct you to) and how much do you intend to spend? First, at age 16, I would not recommend tailored suit (unless you are headed to Bangkok or Shanghai- it costs so much less there) because the expense wouldn’t be worth the fact that you’d probably outgrow the thing in 8 to 12 months. Second, I would need some direction on your fashion sensibilities- Are you a rock-star type? Then head for slim lapels on your suit. In fact, go with waxed black jeans and black blazer with skinny black tie and you’d be rocking. Third, whatever you do, do not wear sneakers to a gala. Simple leather Oxfords are a must for important functions. Perhaps you can try this look? You mention Luminox and Timex as cheaper alternatives for the Chase Durer Special Forces watch. Do you have specific model numbers? Go for the Luminox F117. It’s closer to Chase Durer in terms of aesthetics. If you prefer automatic watches, do have a look at LUMTEC watches at this webstore called Watchwerkz. Not sure where you are getting your prices but I have a Chase Durer SF 1000 and I paid less than $400.00, I also have a pilot Commander from CD also under $400.00. For somewhat about the same price I like the Citizen Eco Drives. It’s not as big, bulky and and heavy as the the CD SF 1000. And still looks cool. When I ever hit the big time I am getting a brietling. What kind of red shirt and tie does Michael ware when acting like the devil.